Pet Friends is a team of dedicated animal lovers caring for the pets of Perth since 1995. We will come to your home to cuddle, play with, walk, clean up after and feed your pets while you are away. We can also tend to your gardens, mail and bins. Many happy pooches are walked daily across the suburbs by our energetic dog walkers. We can tailor a one on one walk specifically to suit your canine companion/s. Home boarding is also available for dogs, cats and a wide range of smaller pets, including rodents, birds, reptiles and fish. Police cleared, insured and testimonials and references happily supplied. 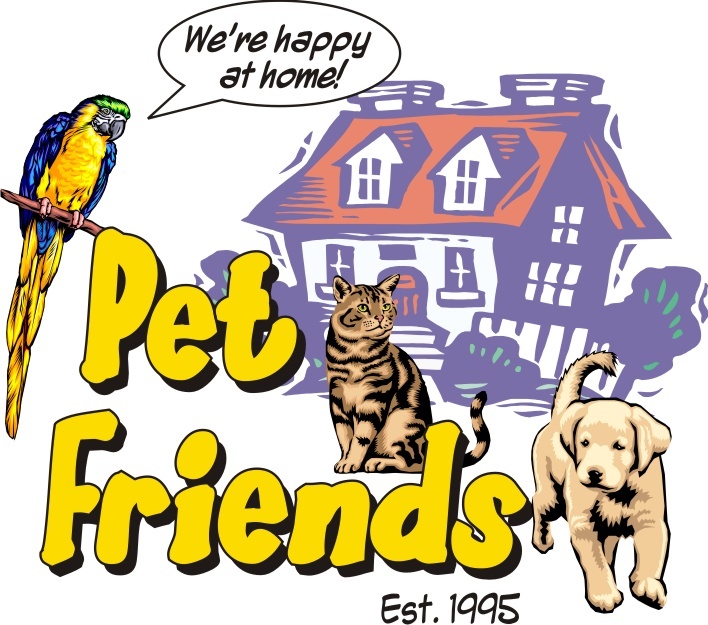 We look forward to welcoming you and your pets to the Pet Friends family.